Since we’re in the midst of holiday season, why not check out Evergreen’s Winter Village at Evergreen Brickworks? The Winter Village includes an Etsy Market, lots of fun winter activities and tons of delicious food. Art Battle Toronto Holiday All-Stars features an exciting live art competition, plus a marketplace offering a selection of unique original artworks. This sample sale is a one-day only event featuring stunning jewelry and ceramics from local makers including, Biko, Laurie Fleming Jewellery, Cuchara, Liel & Lentz and more. In celebration of the longest night of the year, the 28th annual Kensington Market Winter Solstice will feature everything from hand-made lanterns and giant puppets to fire breathing and shadow play. 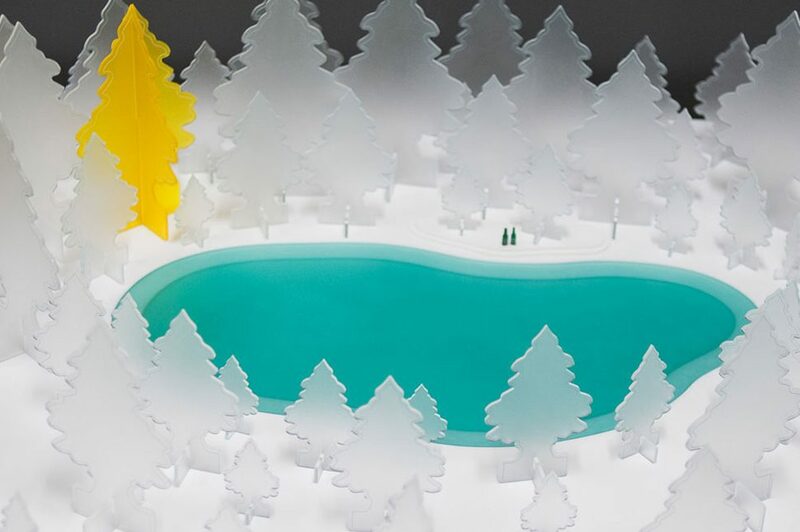 If you’re looking to get into the holiday spirit, check out the Gardiner Museum’s annual 12 Trees exhibit. This year’s featured artists include Evan Biddell, Julia Callon, Connor Crawford, Julia White, Vivian Wong and more.